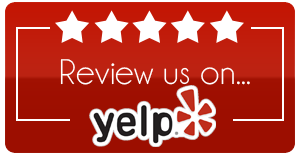 Let us know about your experience at Dr. Fasano’s office by reviewing us on Google, Facebook, Yelp, or SolutionReach. 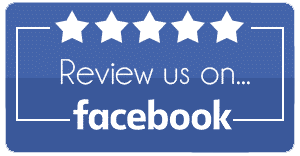 We’d like to thank you for your time and your kind words. 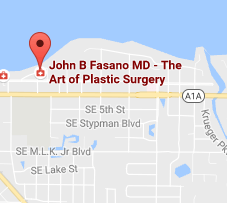 Hear what people are saying about Dr. Fasano’s practice! 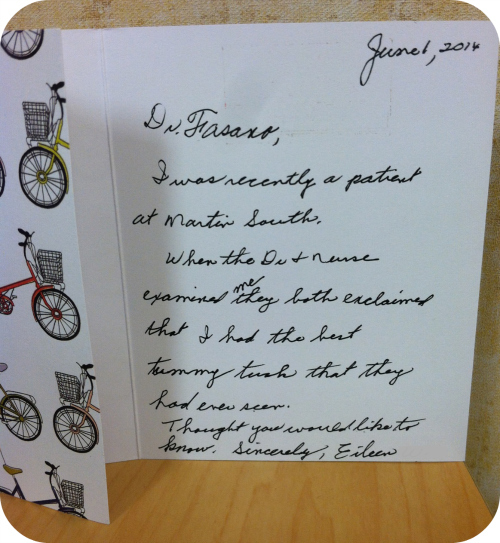 Check out some of our patients’ thank you cards! "Jessica, Thank you for coming into my life. You are absolutely the best at what you do. 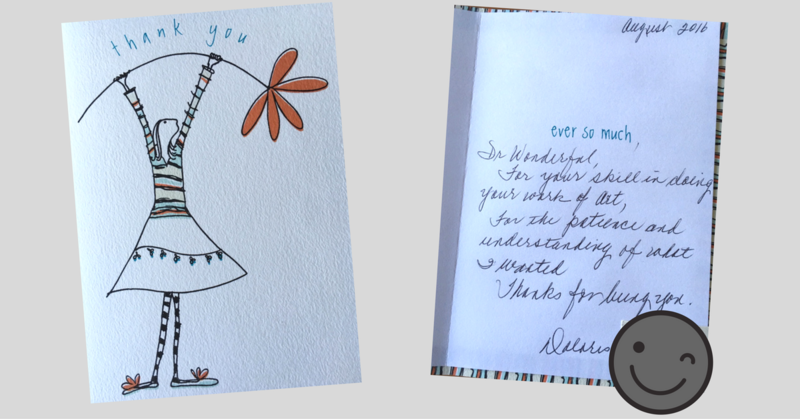 Your kindness and compassion have always made me feel more like a friend than a patient. 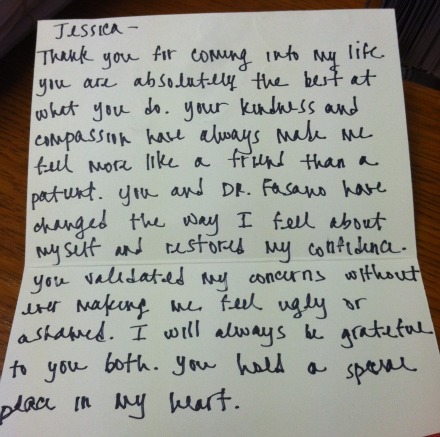 You and Dr. Fasano have changed the way I feel about myself and restored my confidence. You validated my concerns without ever making me feel ugly or ashamed. I will always be grateful to you both. You hold a special place in my heart." 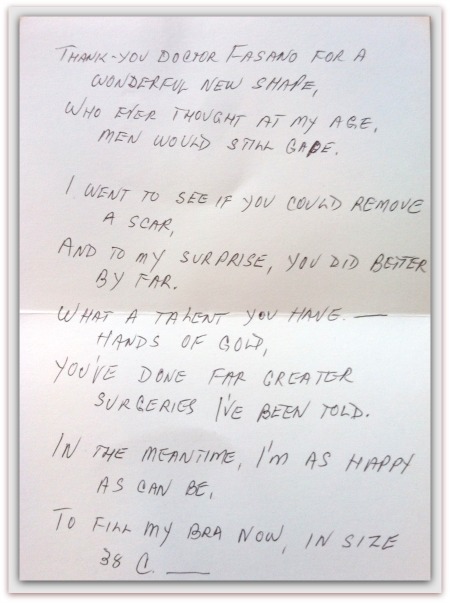 "Thank you Dr. Fasano for a wonderful new shape, who ever thought at my age, men would still gape. I went to see if you could remove a scar, and to my surprise you did better by far. What a talent you have – hands of gold, you’ve done far greater surgeries I’ve been told. In the meantime I’m as happy as can be, to fill my bra now, in size 38 C."
"Dr. Fasano, I was recently a patient at Martin South. 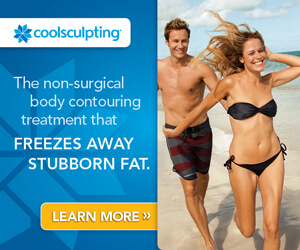 When the doctor & nurse examined me they both exclaimed that I had the best tummy tuck that they had ever seen. 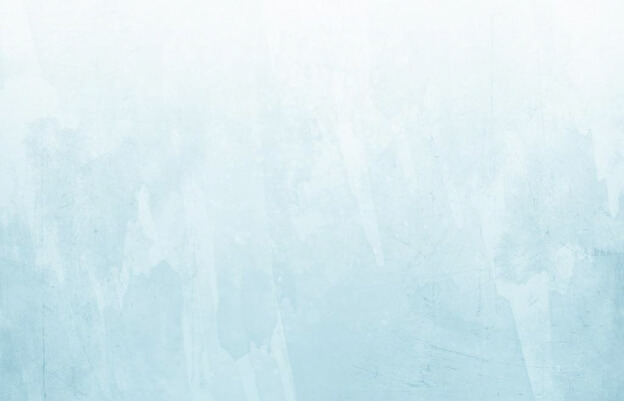 Thought you would like to know." 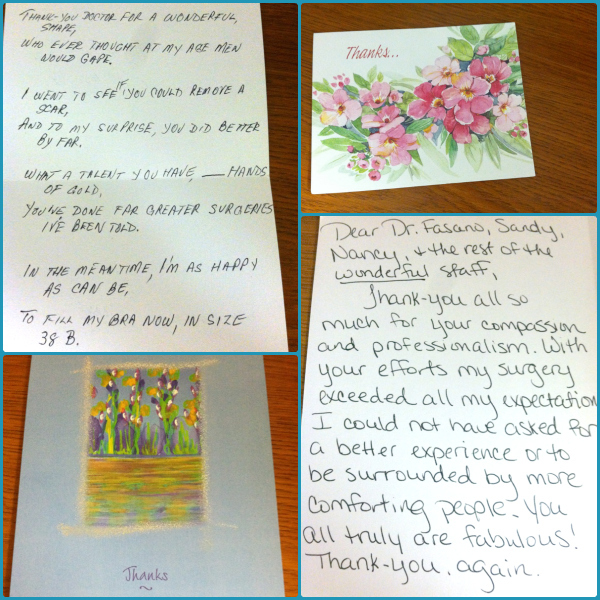 "Dear Dr. Fasano, Sandy, Nancy, & the rest of the wonderful staff, Thank you all so much for your compassion and professionalism. With your efforts my surgery exceeded all my expectations. I could not have asked for a better experience or to be surrounded by more comforting people. You all truly are fabulous! Thank you again." "Dr. Wonderful, For your skill in doing your work of art, for the patience and understanding of what I wanted. Thanks for being you."